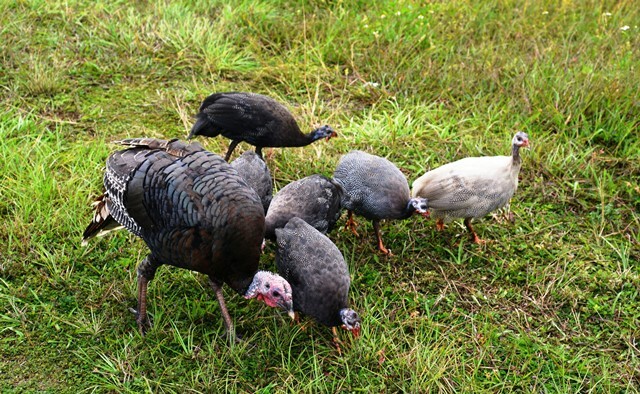 Though we have a flock of turkey’s that live across the river, and often come over for a bite to eat, they never bring their children for a visit. 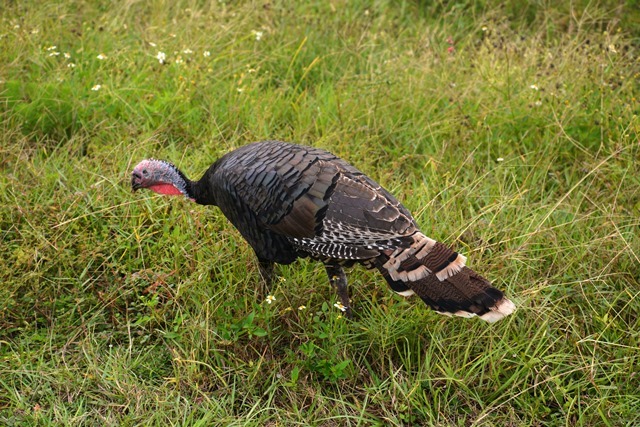 Thus, the first time I saw a baby turkey, In Nature, was driving home from the Ogunquit Theater, with Lois. 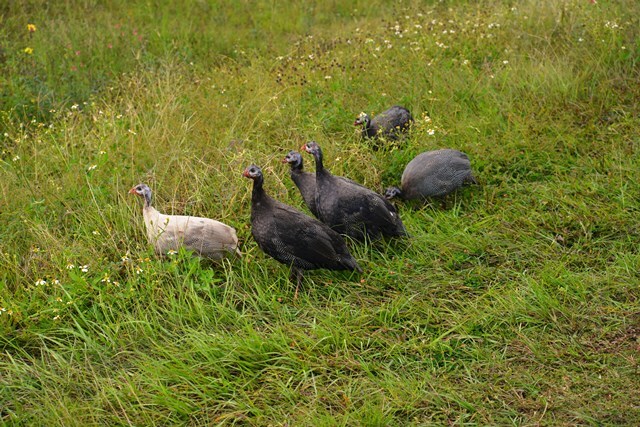 We pulled over, and I tried to photograph the babies with their mother, but she would have none of that, her children were not going to sit for a portrait, and off they went into the woods. 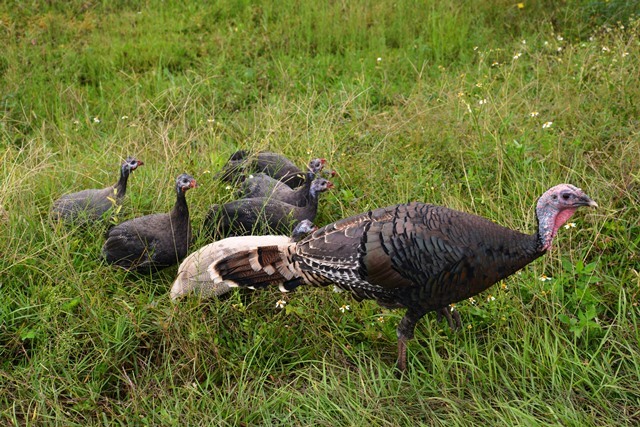 I of course have had hope that our turkey’s would one day bring their babies, but alas, it was while driving in northern Florida, that I found a wild turkey, with her children, who was willing to let me snap a few pictures – I wonder if that is because they are not hunted, in the area, where I found them? When I spotted the mom, I pulled over and thought I might get at least one photograph I could use, I never imagined she would let me get so close. 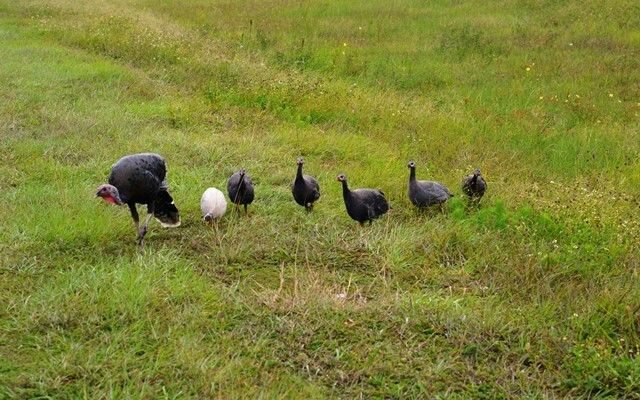 Thus, we have baby turkeys! This entry was posted on November 22, 2017 at 1:24 am and is filed under In the Wild!, SlideShow. You can follow any responses to this entry through the RSS 2.0 feed. 2 Responses to In the Wild!